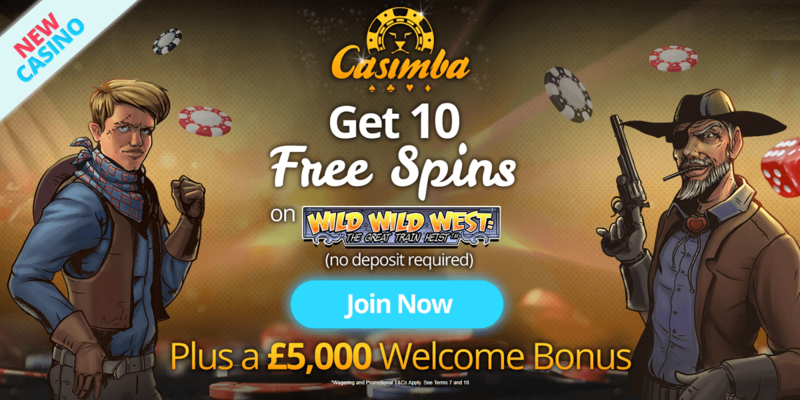 The Casimba Casino is the latest and newest UK online casino by Imperium Network Solution. Well-known casinos like the Spinland or the Grand Ivy Casino comes also from the renowned group. Just like its sister casinos, the Casimba also offers a top offer of slots, a live casino and a mobile casino. It is licensed at the UK Gambling Commission and the Malta Gaming Authority. 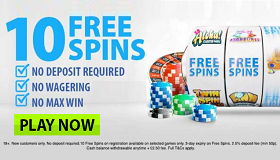 If you register here, you get a great welcome bonus and free spins without deposit. Now you have several options when you register at Casimba Casino. On the one hand, you can play 10 free spins after registration, or you can redeem the welcome bonuses and 125 free spins directly. 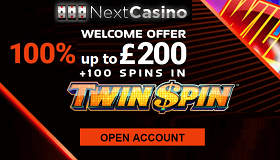 Up to £5.000 free to play you get with the 200% Match Bonus along with the first deposit and 50 Free Spins on Netent slots! The minimum deposit is £25. 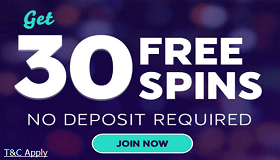 Therefore you play after the first deposit with £75 and 50 Free Spins. 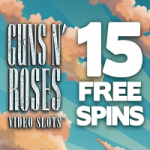 With two additional deposits a total of 125 Free Spins will be activated, which will be played at Netent Slots. The winnings from the Free Spins are additional bonus money. This must be converted in the Casimba only 35 times. 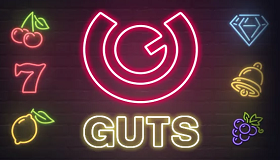 You can play with bonus money on all slots except Blood Suckers, Dead or Alive, Devils Delight, Kings of Chicago, Jackpot 6000, Lucky 8 Line, Mega Joker, Super Nudge 6000, Big Bad Wolf, 300 Shields, Secrets of the Stones and Victorious. 18+. BeGambleAware. Terms Apply. Just like the other casinos in the INS group, Casimba also offers multi-gaming slots. Known software manufacturers such as BluePrint, ELK Studios, Netent, Microgaming or Genesis deliver more than 500 slots. A download of a software is not necessary and many of the slots also run on smart phones and tablets. You can also play in the Casimba while on the road and use all other functions. The Live Casino is by Evolution Gaming – the top provider for live casino streams! A note if you want to redeem the welcome bonus: No deposits with Neteller or Skrill are possible. Use Visa, Master, Paysafe or Bank Transfer Options instead. In general, deposits and withdrawals with the E-Wallets Neteller and Skrill are recommended – withdrawals are very fast and without unnecessary fees. The Casimba support team is available 24 hours a day via live chat and e-mail. 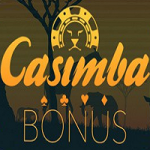 Test the Casimba – top casino, many games, fast payouts and fair bonus offers.